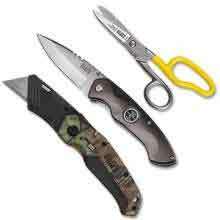 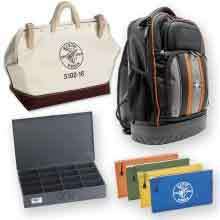 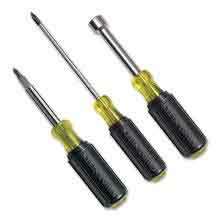 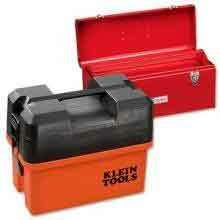 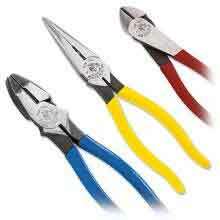 Since 1857, Klein Tools, based in Lincolnshire, Illinois, has manufactured the world’s finest hand tools. 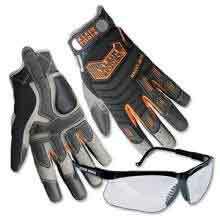 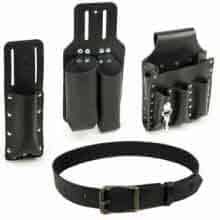 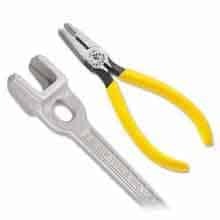 The company has a broad product line including virtually every major type of hand tool used in construction, electronics, mining, and general industry, in addition to the electrical and telecommunications fields. 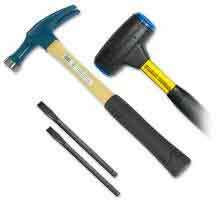 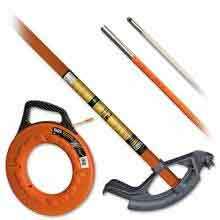 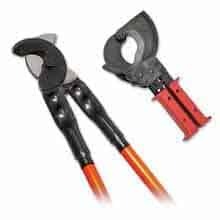 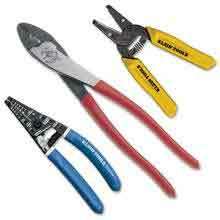 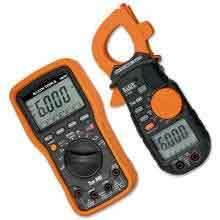 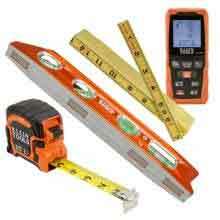 Klein Tools is the only major tool manufacturer worldwide focused on electrical and utility applications. 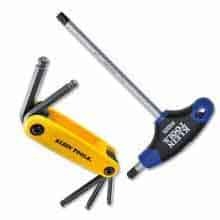 Klein Tools strives to continuously pursue world leadership in the design, development, production, and marketing of quality products and services that satisfy the needs of trade professionals. 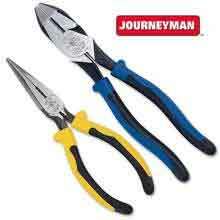 They ensure every one of their hand tools delivers the performance, durability, and precision you need to get the job done right. 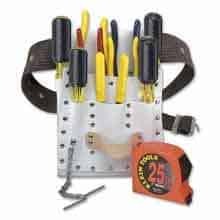 By using the highest quality material, superior workmanship, and keeping manufacturing close to home, they’re able to uphold those rigorous standards.